This is a process in which sodium bicarbonate is applied against a surface using compressed air. Unlike sand and grit blasting, Soda blasting is a non-destructive method of cleaning. The particles are non abrasive leaving no damage to the surface it is applied to. Soda blasting can be used in many areas including: paint stripping, graffiti removal, buildings, vehicles, boats and swimming pools and is very effective for mold and fire/smoke damage cleanup as it cleans and deodorizes. Soda blasting also breaks down hydrocarbons through a process called, saponification which makes it highly suitable for the cleaning of machine and engine parts and along with its non-toxic properties it can even be used in the cleaning of food-processing equipment and other similar areas. It is also eco friendly as the soda particles are water soluble. When the work is complete the soda can simply be rinsed off and it disappears. An early use of Soda blasting was to restore the Statue of Liberty in the late 1980s. Give metal a strong, protective finish. Successful Powder Coating is all about the preparation. Blast Cleaning (Shot Blasting & Grit Blasing) is an extremely effective way to clean most types of surfaces, it is typically used to remove rust, paint, grime and hard to tackle dirt. We use powerful dust free tools that operate quietly and minimise disruption. 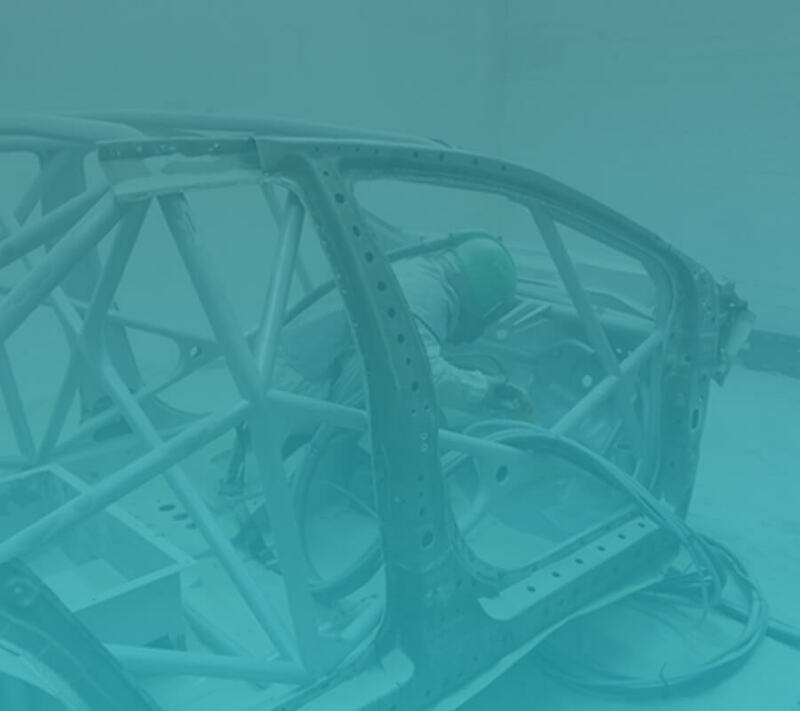 A Phosphate Pre Treatment adds significantly to the performance of the finished coating . 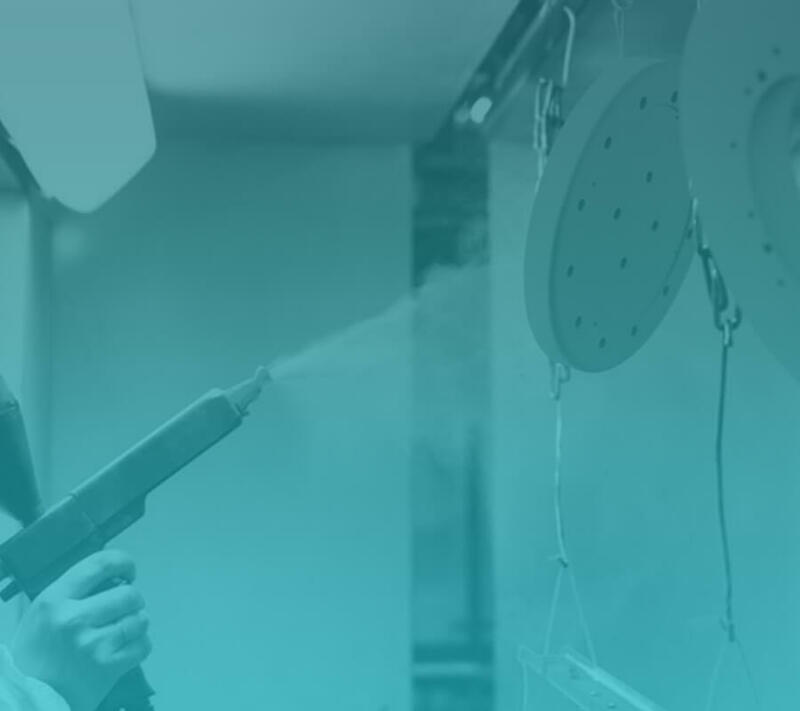 At Worcester Powder Coating we know that successful Powder Coating is all about the preparation. Our quality metal finishing services can help to not only add colour to metal surfaces but to help protect them against corrosion and oxidation as well. We pride ourselves on giving the very best possible service.